Recently I’ve been exploring the concept of blended learning thanks to one of the courses I’m taking at the UCL Institute of Education. 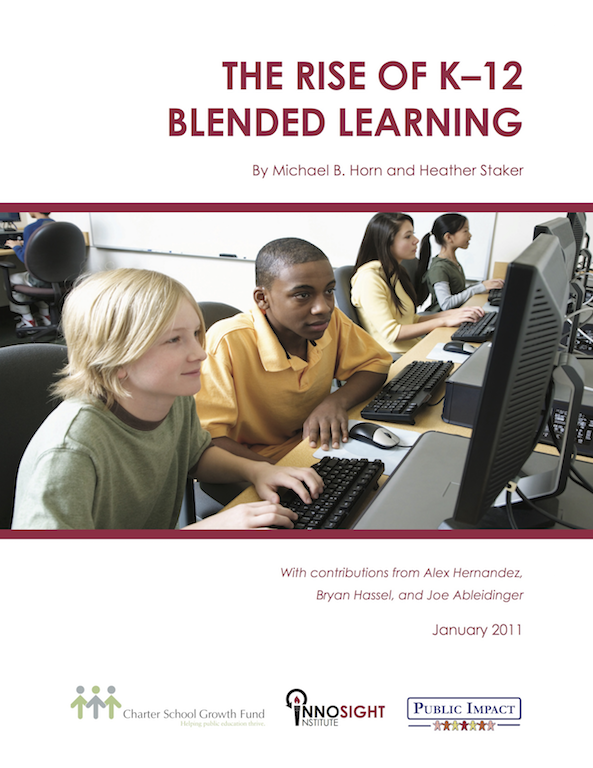 One of the papers I was introduced to was ‘The Rise of K-12 Blended Learning‘ (2011) by Michael Horn and Heather Staker. 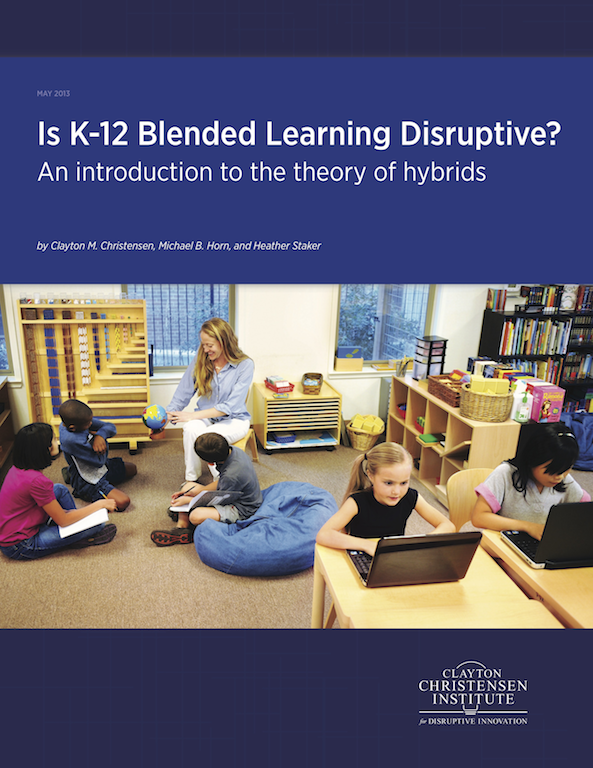 Before reading this paper I had an idea that blended learning was literally blending different teaching styles and activities together and mixing it up with technology, however blended learning is not the same as technology-rich instruction. The term blended learning refers to a specific pedagogy where part of the course is delivered in the classroom and part delivered outside of the classroom environment using technology. 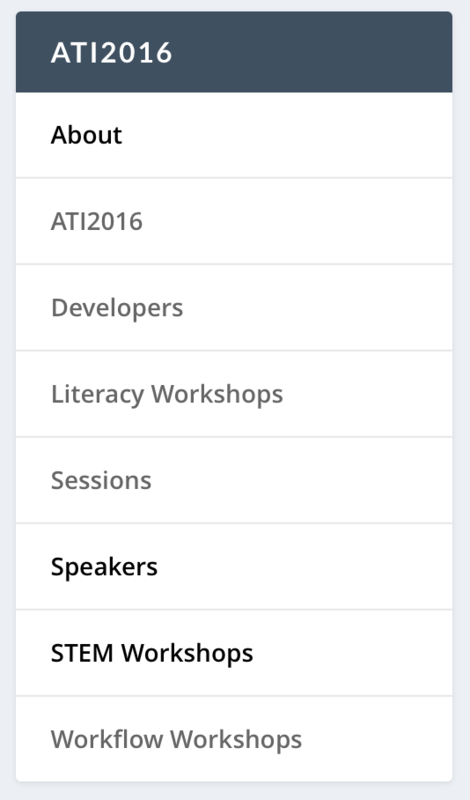 Great EdTech CPD opportunity coming up in April – the Advanced Teacher Institute (ATI) Conference 2016 is about pushing the boundaries of technology in education. 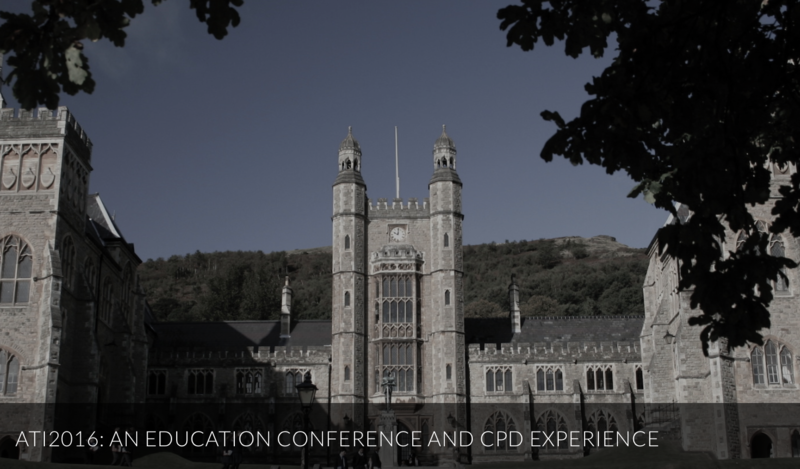 Taking place over the 14th and 15th of April, it will deliver some of the best CPD available. Check it all on on the conference website here. ATI2016 takes place over 2 days at Malvern College in Worcestershire, England. One-day tickets are also available. There are discounts available for groups and great options for those travelling from further afield, like free accommodation on the 13th… If one day is all you can make then there is a one day ticket available too. I’ll be leading workshops on Designing and Delivering Creative Learning Experiences, Apps for Animation, and Creating Engaging Learning Environments – all with iPad. There are lots of other workshops led by amazing educators on Learning through Game Design, Lego Digital Storytelling, Showbie (not just for assessment), iOS Film Techniques and Augmented Reality – to name a few! 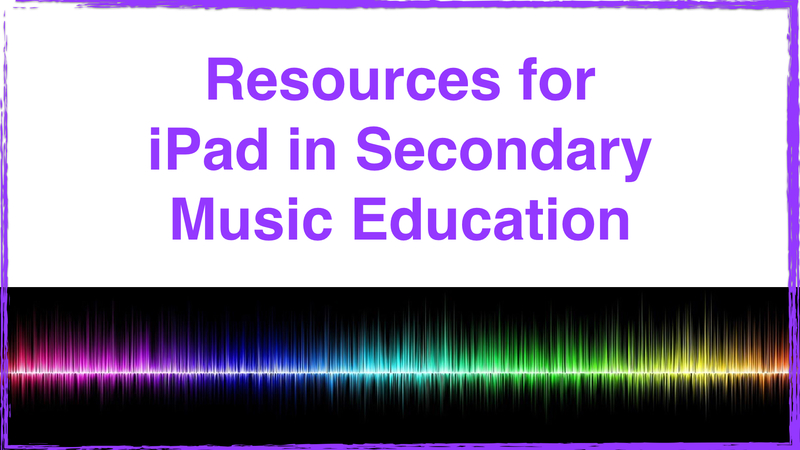 The resources below support workshops delivered at the Scottish Association of Music Education Music Technology conference in January 2016. Tap on the image to view or download. MindShift is a wonderful resource for professional learning. If you’ve not found MineShift yet make it one of your goals to visit and explore in 2016! 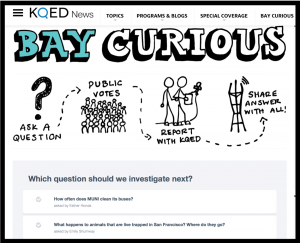 Follow MindShift on Twitter (@MindShiftKQED) or subscribe via email and you will find new articles and resources from their wealth of brilliant writers and commentators. By reading an article or two each week and taking time to think about and explore the topic in more detail you will expand your knowledge of contemporary educational issues and grow as an educator, no matter if you’ve been doing it for 3 weeks or 30 years! Sometimes it’s an article that articulates just what you’ve been thinking, or something that provokes you to think deeper about an issue. 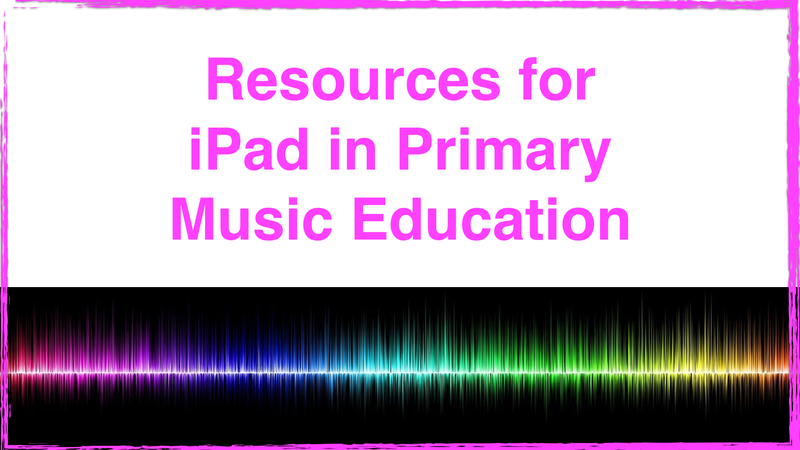 They are easy to share with colleagues and will ensure that you keep learning about learning! I can’t remember how I got to it, but at some point this summer I discovered explore.org. 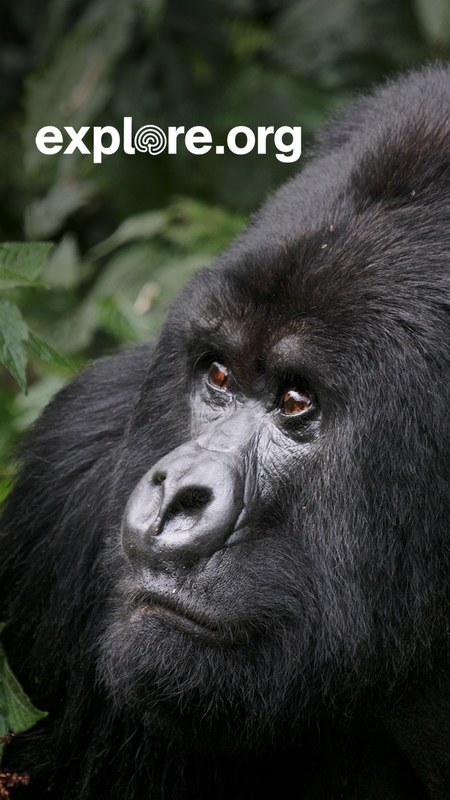 Explore is a website (and App) jam packed full of webcams about animals and nature, films, photos and information on a huge range of topics. The first webcam I saw was trained on a place called Brooks Falls in Alaska where brown bears come to fish. It still doesn’t stop being amazing that we were able to watch bears roam freely from nearly 4000 miles away! 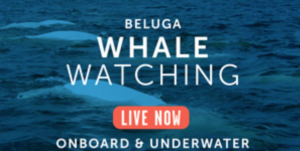 (Probably a good distance to keep…) Then we clicked on lots of other webcams and were inspired by all of the wildlife we could see from all over the world and also domestic rescue animals we saw being looked after. Click subscribe below and get new posts delivered straight to your inbox. Copyright © 2019 Exciting Curiosity. Powered by WordPress. Theme: Spacious by ThemeGrill.